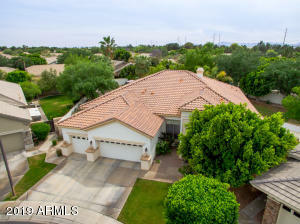 Hurry to this Fabulous Family Home on a Cul-De-Sac lot. 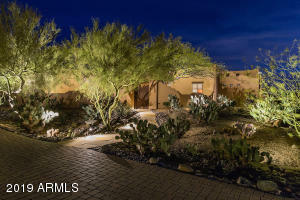 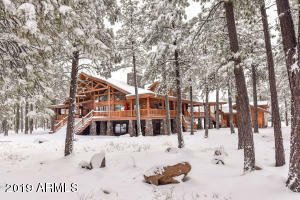 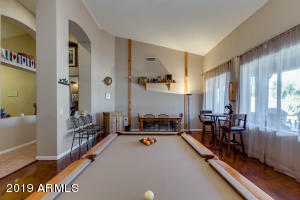 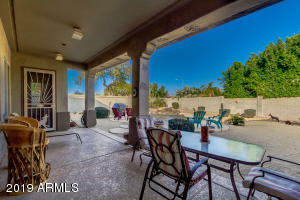 Enter to Formal Dining/Living or Recreation room with Soaring ceilings and great view of the pool. 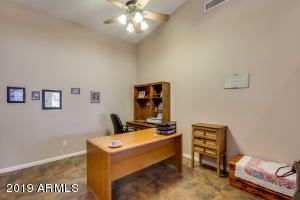 Check out the nice open office area. 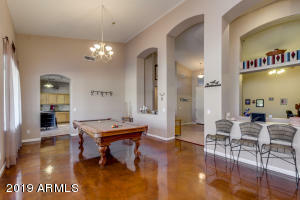 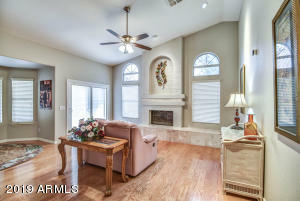 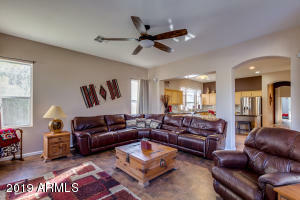 Wonderful family Room with Living and Dining area. 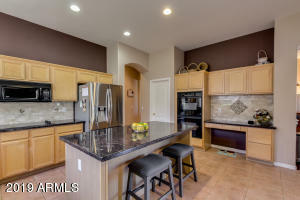 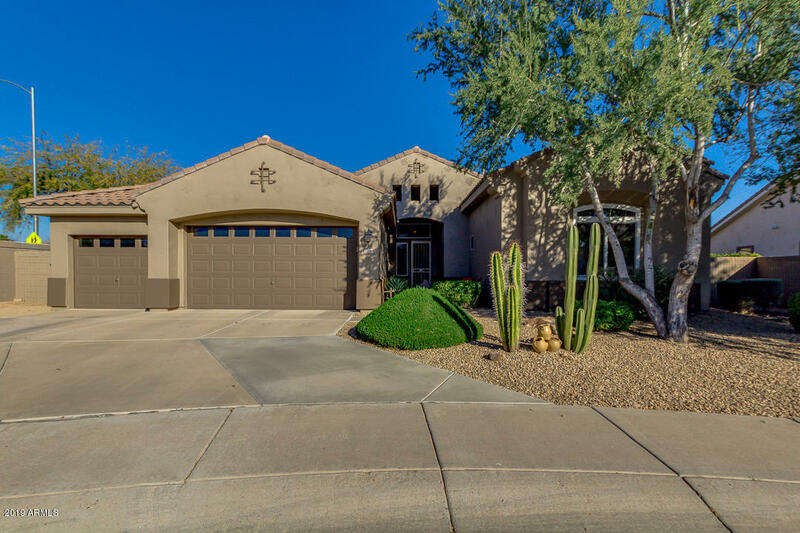 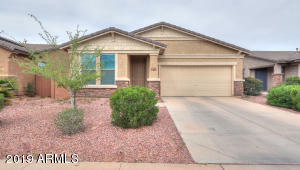 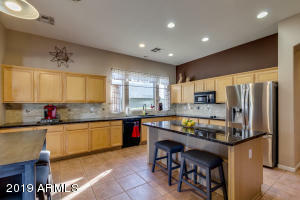 Notice the newer granite countertops ,decorative backsplash, double ovens, cooktop stove , ample counter Space, Walk-in Pantry in the Kitchen. 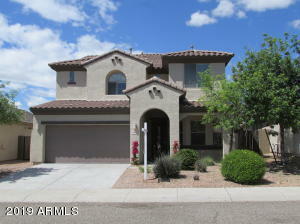 4 bedrooms, 3 walk in closets, 3 full bathrooms. 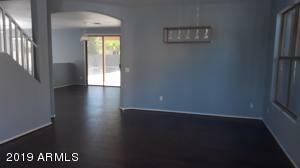 Split Floorpan.Spacious Master w/Bay window and separate exit. 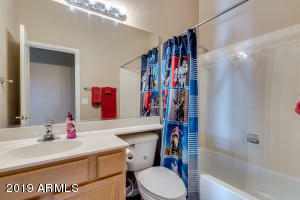 Newer Hot Water Heater 2019, Several New Windows. 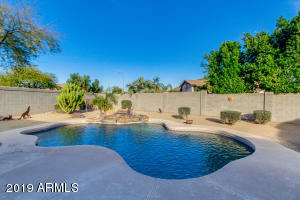 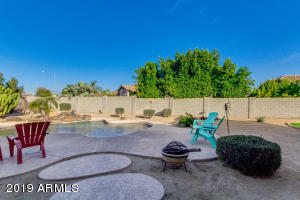 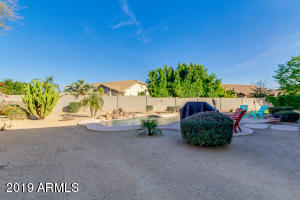 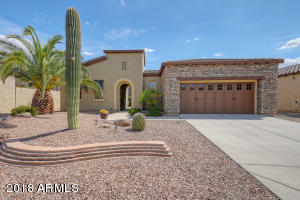 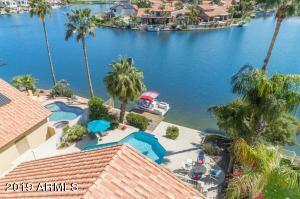 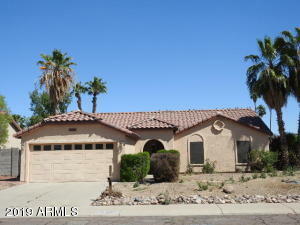 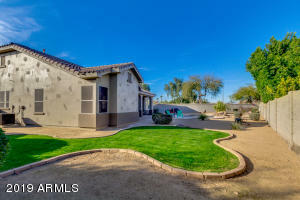 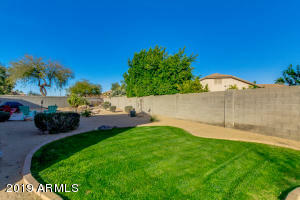 Step out to the Super nice backyard with sparkling pool and spacious yard. 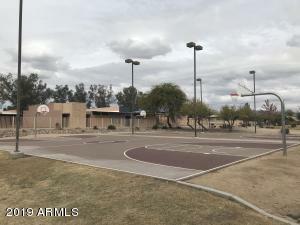 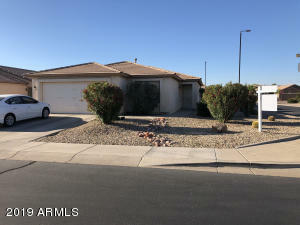 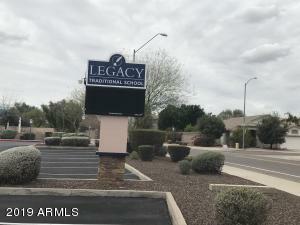 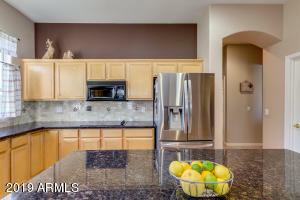 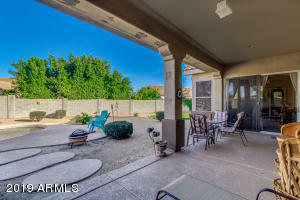 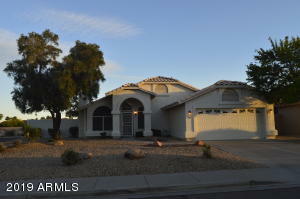 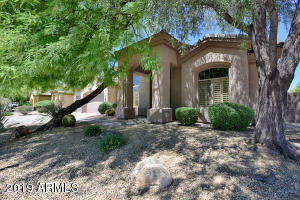 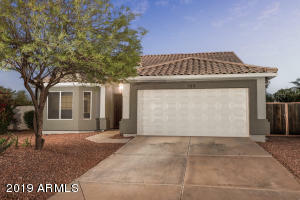 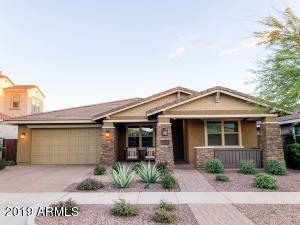 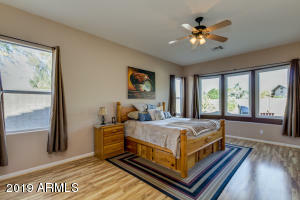 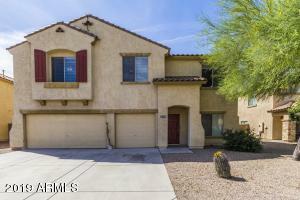 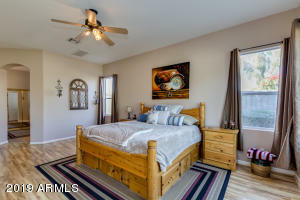 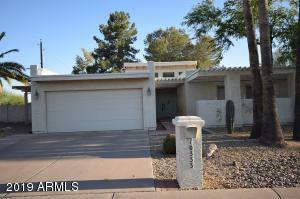 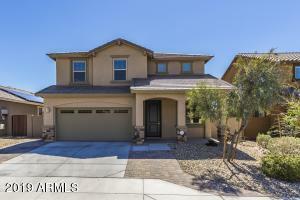 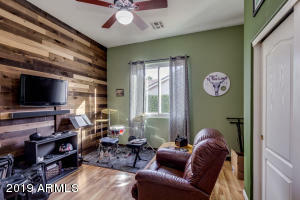 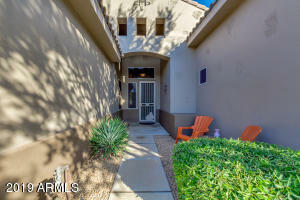 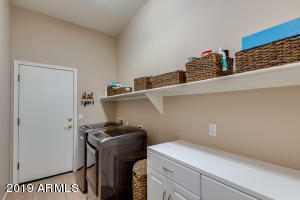 Walking Distance to Legacy Traditional School, Close to shopping and Frontier and Sunrise Mountain Schools. 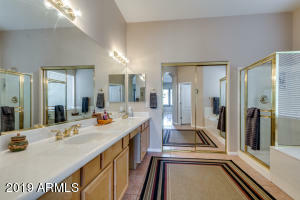 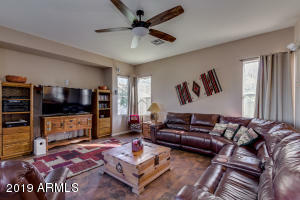 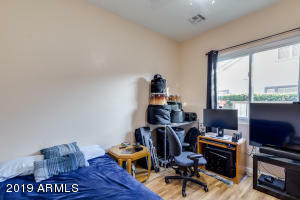 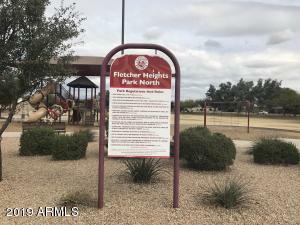 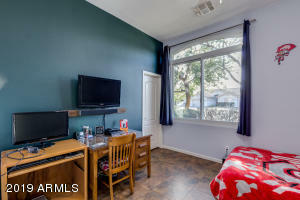 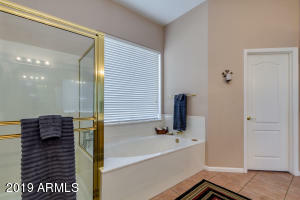 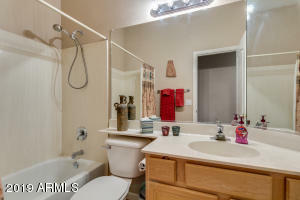 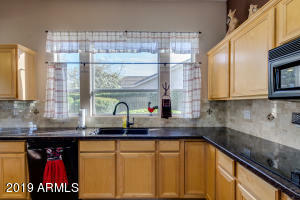 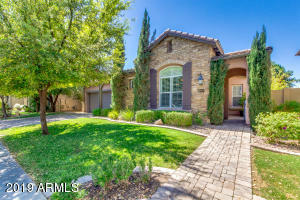 Located in the high demand neighborhood of Fletcher Heights! 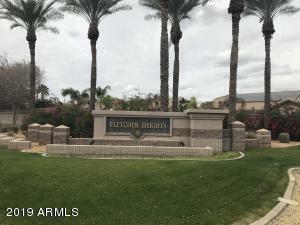 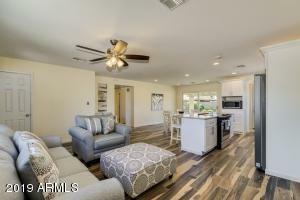 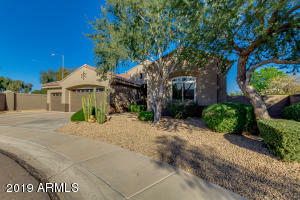 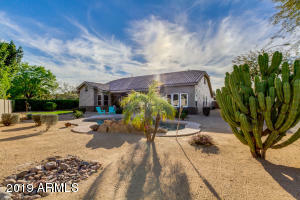 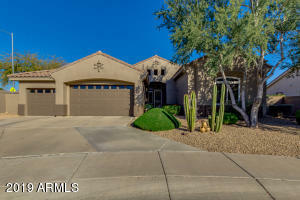 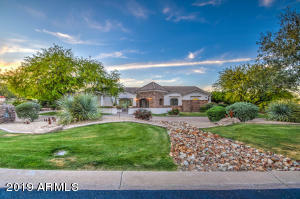 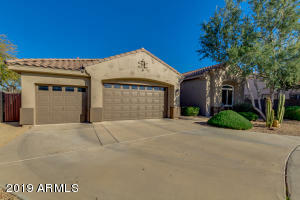 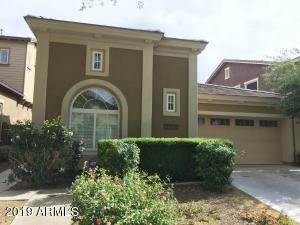 North on 83rd Ave to Hillcrest, Right or East to 80th Ave right on 80th ave to Sands Drive, Left on Sands to 79th Dr. Left or North to Beautiful Home on the end of Cul-De-Sac Lot!